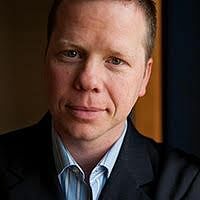 Brad Geddes is the author of Advanced Google AdWords, and the founder of Certified Knowledge. 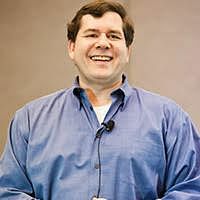 He frequently writes columns for Search Engine Land and co-moderates the AdWords forum on Webmaster World. He has led more than 60 AdWords seminars. 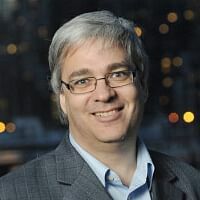 Stéphane Hamel is a Google Product Strategy/Expert and is named the Most Influential Industry Contributor by the Digital Analytics Association. He has made significant contributions to the industry, including creating the Digital Analytics Maturity Model.